Back in the late Hyphy days, Berkeley rapper and author Brandon McCartney – a.k.a. Lil B, a.k.a. 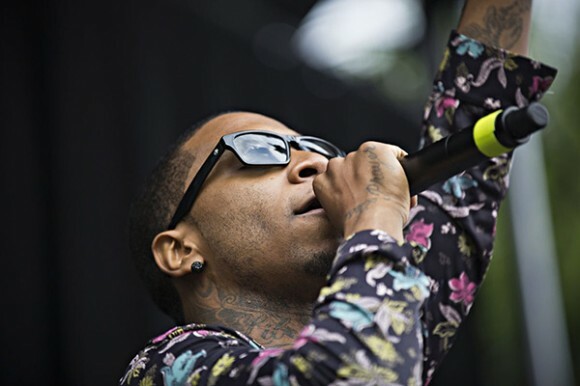 The BasedGod – ran with The Pack for two albums and climbed the charts, reaching 5th best song in Rolling Stone with “Vans.” As a solo artist, he has been spreading the word via social media, mixtapes, and records, most recently 2012’s Tears 4 God. Catch the illness at The Regency this Friday, and let Lil B tattoo your eardrums with a sound that’s suitable for getting hella wild and freaky to.